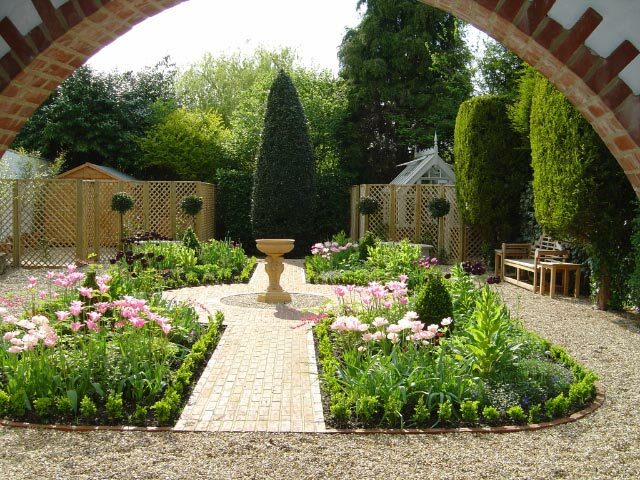 Stunning garden design & landscaping in Windsor, Ascot, Maidenhead & Wokingham. Experts in decking & patios, planting, fencing, tree surgery & maintenance. 1 review has been written for Kitelandscapes.co.uk yet. Hired to revamp our country house gardens in Ascott and they did an excellent job. Would highly recommend.